Do playing violent video games make children violent? This question has been asked by many concerned parents who’ve seen their kids passionately gun down people and steal cars in the name of fun. Academia has rigorously tested this proposition with mixed results. The debate has been raging for years and refuses to die down. Recently, President Trump called a meeting to find a connection between mass shootings in school and violent video games. This might seem far fetched to many but incidents like 2016 shooting in Munich, Germany, where the 18-year-old shooter was found to be a fan of first-person shooter video games raises concerns. ABC reported an incident where two teenagers in Tennessee shot at passing cars and killed one driver. The teens had got the idea from playing Grand Theft Auto III. Fear- Children, especially tweens, who are not mature enough to distinguish reality from fantasy, can get disturbed by violent content and come to perceive the world as a violent, scary place. Increase in Aggression and Violent Behavior- Children imitate what they see, as the famous Observational Learning Theory points out. Studies prove this further. 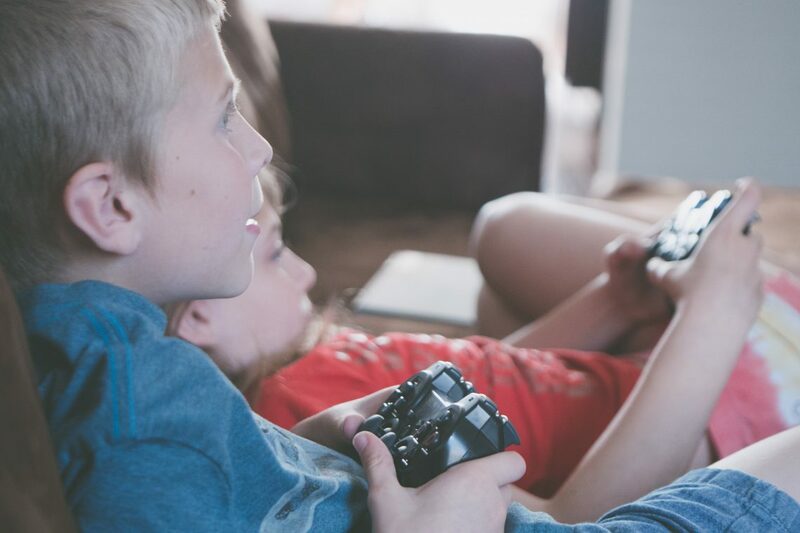 In a randomized experiment, researchers Irwin & Gross found that boys who played a violent video game showed more physical aggression towards peers (e.g., hitting, shoving, pinching, kicking) as compared to boys who played a non-violent video game. Desensitization to Violence- Amongst teens and young adults, repeated exposure to violent content can make them desensitized towards it. Researchers Carnagey, Anderson and Bushman found that young adults also show physiological desensitization to real-life violence, as measured by less of an increase in heart rate and skin conductance. Lower Empathy and Compassion- According to American Psychological Association, exposure to violent video games is associated with lack of empathy and kindness. Researchers Anderson and Bushman found evidence to support this. They found that individuals who had played violent games, compared with non-violent, were less likely to report hearing a fight staged outside the laboratory, judged the fight as less serious, and were slower to respond when asked for help. 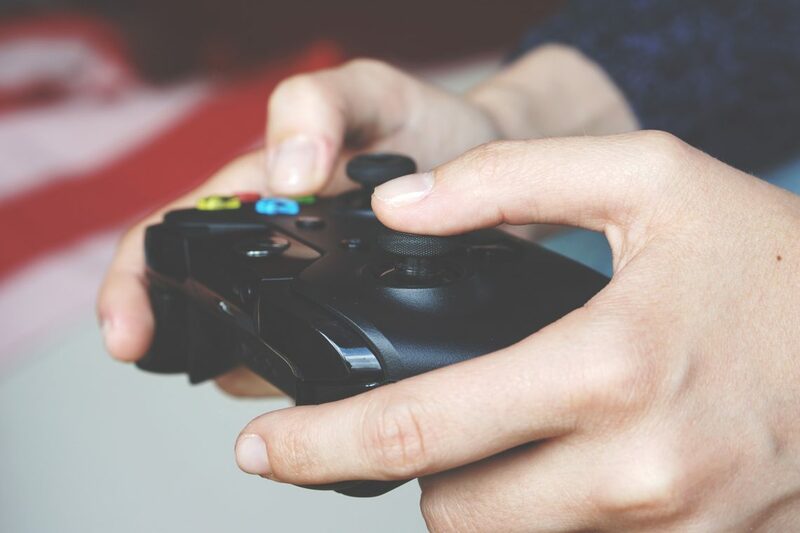 The growing popularity of Mature-rated (M-rated) games and depiction of sexual violence towards women in some games should make the parents be cautious of what games their kids are playing online. Parental controls can help you monitor their online playtime. Protect Your Childs’ Innocence with SaferNet.